3.5 Inch / 9 cm. Length:59 Inch / 149.5 Cm. No matter how hard you look, you just can’t seem to find the perfect tieread more for your new tux. Luckily, iTailor can come to your rescue! We offer our customers an amazing opportunity to design their own ties. By combining the desired fabric and colour with a modern style, you can achieve a one-of-a-kind result. You can even customise your tie with a personalised monogram in the position of your choice. No matter how you design your tie, you can be sure that iTailor will create it with top quality fabrics and expert craftsmanship, and deliver it straight to your door. 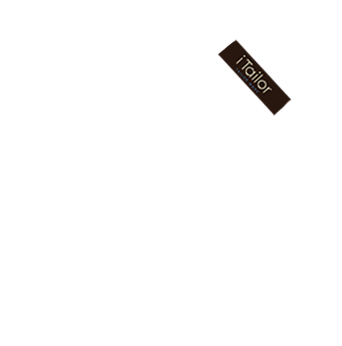 iTailor has a four-decade-long history in the tailoring industry. We provide our customers with the finest quality products at the most affordable prices online. With our direct shipping options and unlimited design possibilities, we are your most reliable partner in fashion.